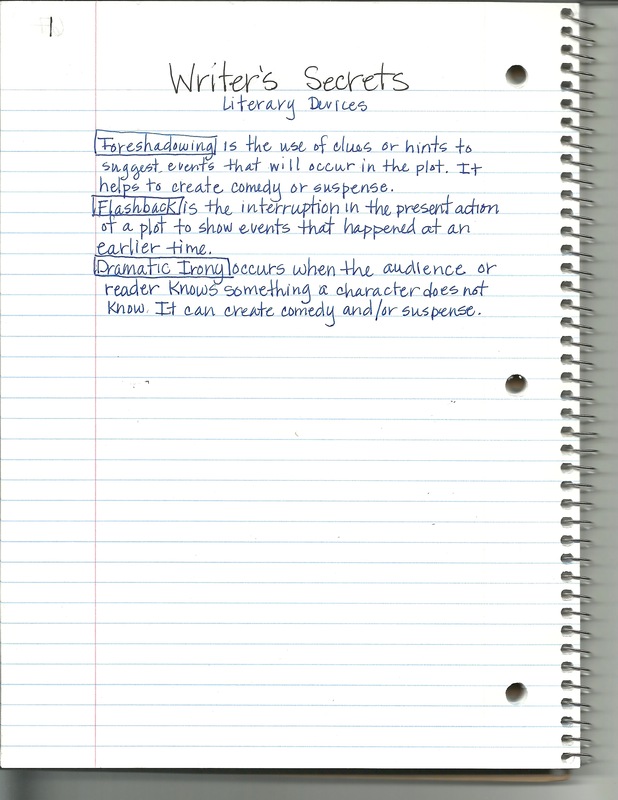 Record the definition of Dramatic Irony in the Writer's Secrets section of your Writer's Notebook, it is in the back. Dramatic Irony occurs when the audience or reader knows something a character does not know. It can create comedy or suspense. Watch the following examples of dramatic irony to gain an understanding of how an author can use dramatic irony to develop suspense and/or comedy. Discussion of L'Amour's use of dramatic irony to create suspense and humor. Fill out worksheet and turn in. Two pages of writing due on Friday. You can write about anything you'd like after you write about the prompt.